A winning combination of commitment, dedication, integrity, and market knowledge ensures that Sarah is able to deliver an exceptional quality of service and superior results for her valued clients. 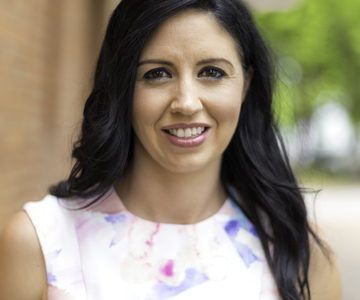 Sarah has spent valuable time working in the real estate industry since 2012. Sarah is committed to providing comprehensive customer service to ensure that each client’s needs are met. Sarah brings a professional yet down to earth approach to property management with her mature attitude and life experience. As a result of this, Sarah strives to make a difference in the experience for both Landlord and Tenant. 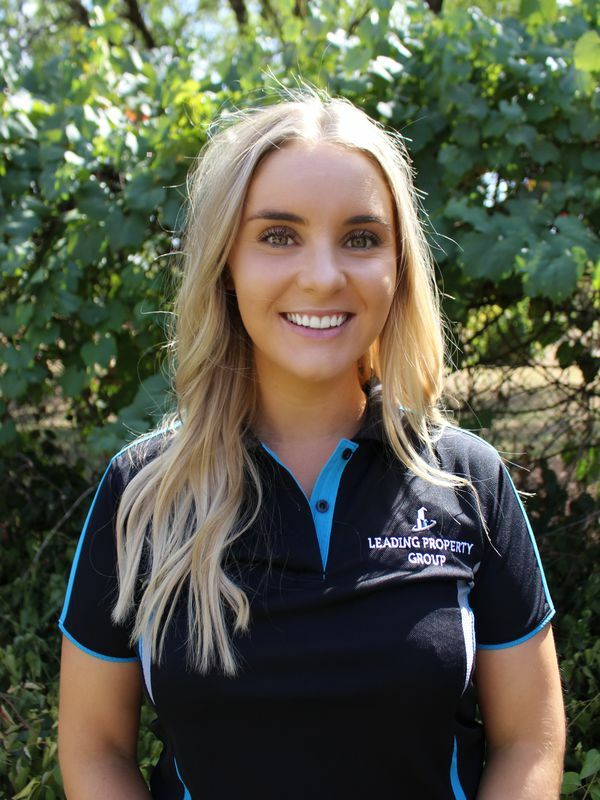 Along with working in real estate, Sarah is currently working on completing her Bachelor’s degree in Agribusiness. Coming from a family of graziers, the Australian Agricultural Industry is also something that Sarah is very passionate about. Outside of work Sarah competes in Campdrafting and Cutting with her horses and has travelled to Canada and USA to compete. Sarah is passionate about the equine industry and dedicates a lot of effort to her sport.